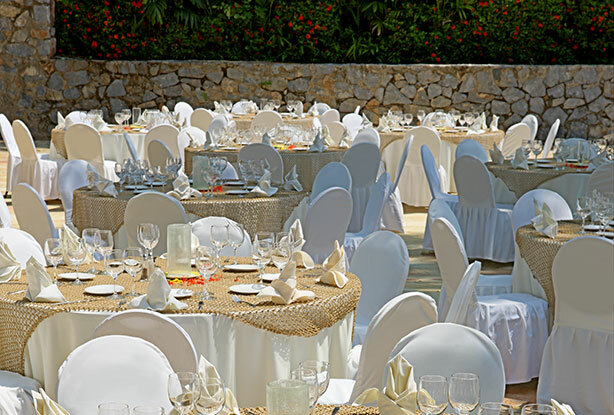 Say "I do" surrounded by the lush foliage and natural beauty of the Mexican Pacific Riviera. 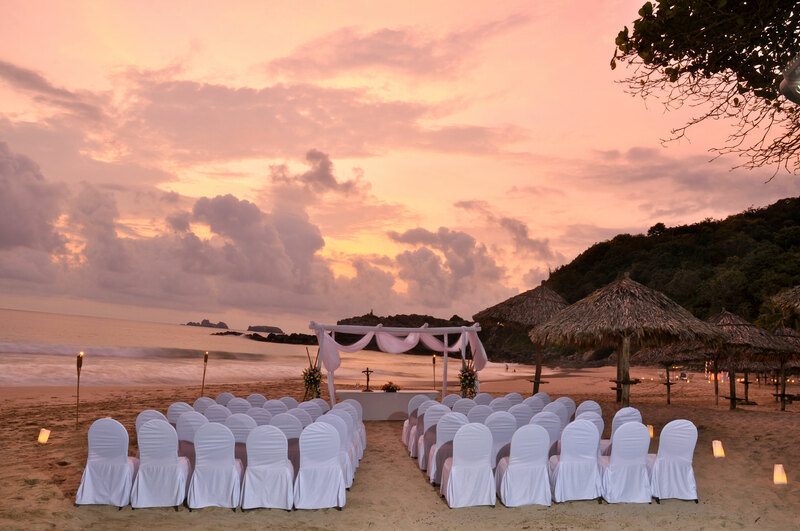 The incomparable beauty and tranquility of Las Brisas Ixtapa, coupled with our unparalleled service, make it perfect for weddings, honeymoons, or any celebration of the two of you and your love. Whether you are looking for the simple beauty of a beach ceremony, the festive elegance of a poolside affair, or the classic formality of one of our ballrooms, a wedding day here is one you’ll always hold dear.